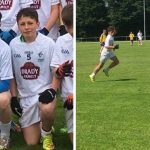 Congratulations to Adam Kavanagh who has been selected on the Kildare U15 Development Squad! 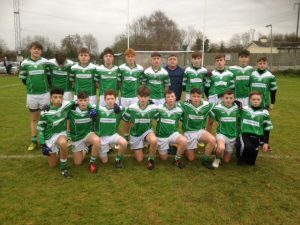 Well done to the U15 team & management on their 4-06 to 1-09 win over St Broughans in the Cross Border League today. 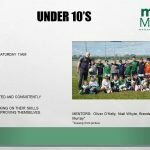 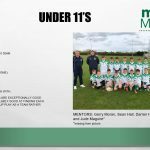 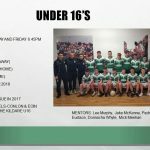 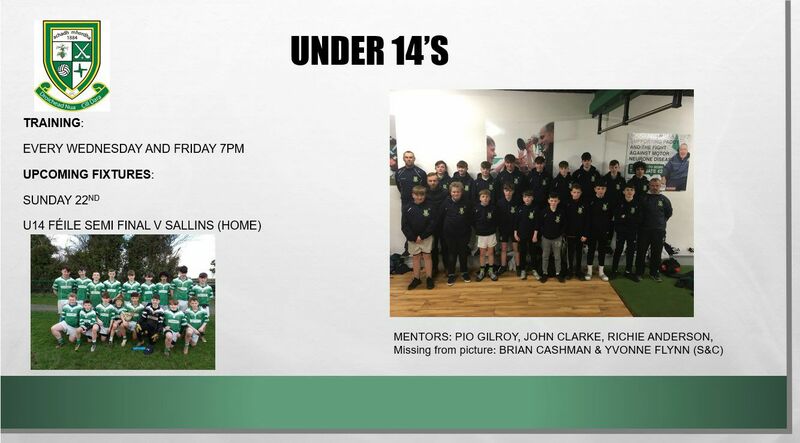 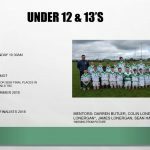 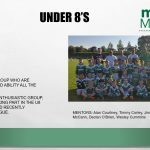 Best of luck to our Under-15 team and management who play Sallins tomorrow in the last round of the league. 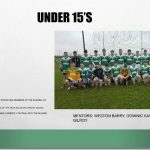 Our two under-15 football teams were in action last Sunday. 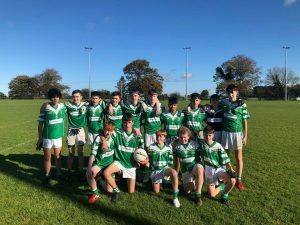 The U15 A’s had a hard fought win away to Balyna in Johnstownbridge. 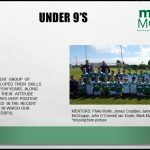 Final Score Moorefield 8-11 Balyna 6-10. 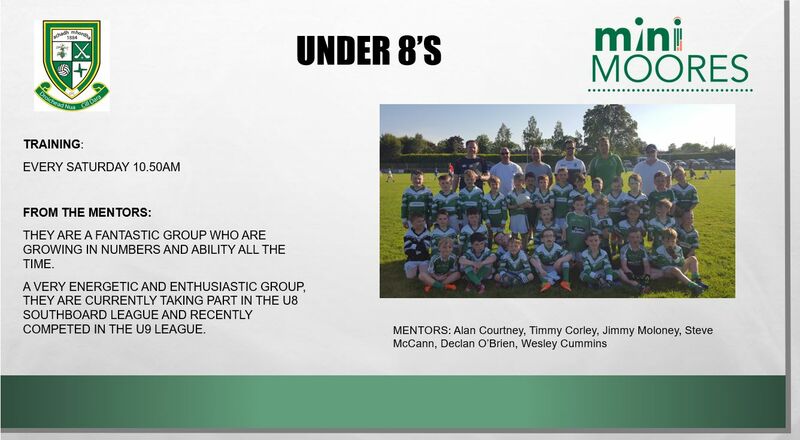 Well done to the team and management; Mick Meehan, Jake McKenna, Lee Murphy and Donnacha Mucky Whyte. 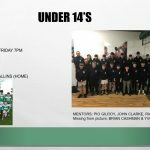 The B’s played Kill at home. 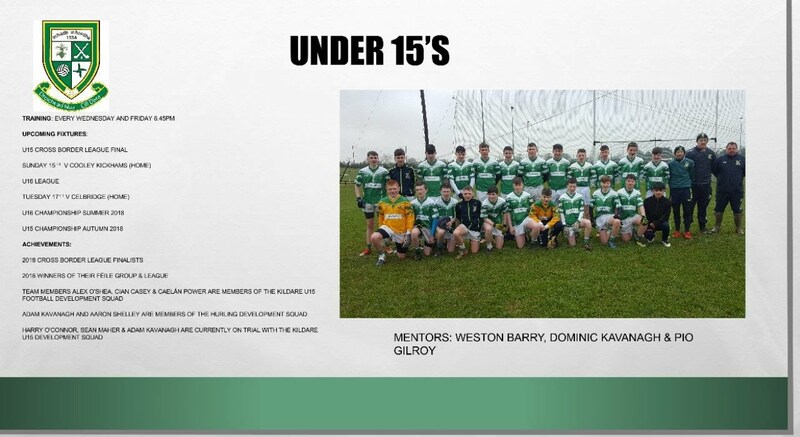 Final score Moorefield 4-12 Kill 4-8. 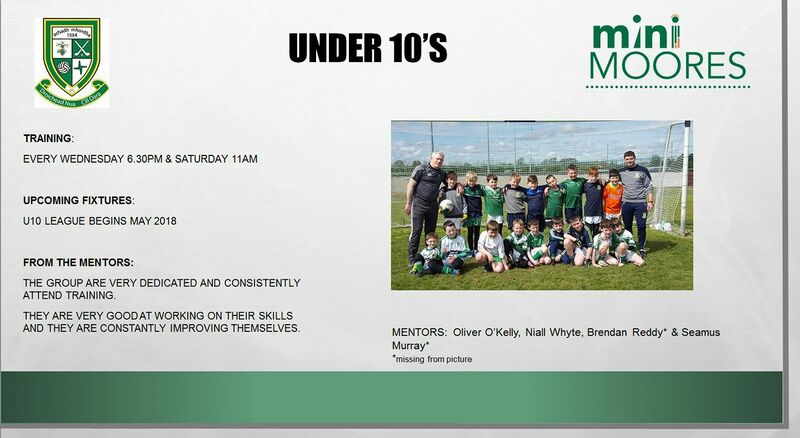 Hard luck to the team and management; Owen Morrissey, Pio Gilroy, James Lonergan and Daryl Leavy. 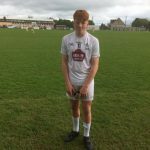 Eoin Meehan and Ciaran Shiels-Conlan who played for the Kildare U15’s today in the Shield Semi-Final of the Father Manning U16 Cup in Dunganny Co. Meath. 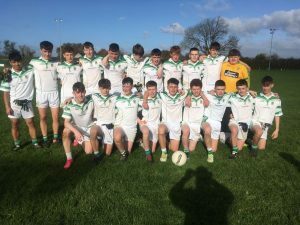 Result Meath 2-17 Kildare 1-5. 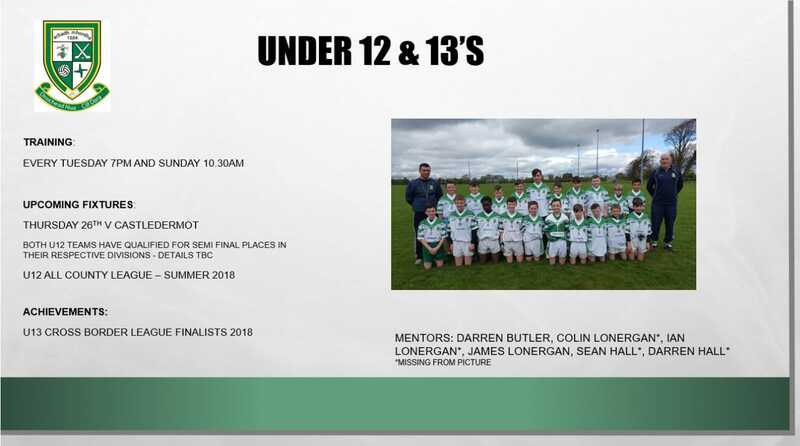 Hard luck! 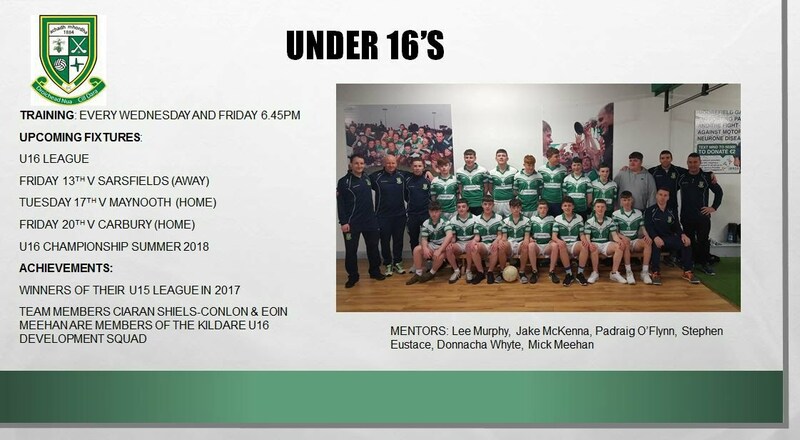 Well done to the Kildare U15s who won against Carlow last night in Fennagh County Carlow in the first round of the U16 Fr. 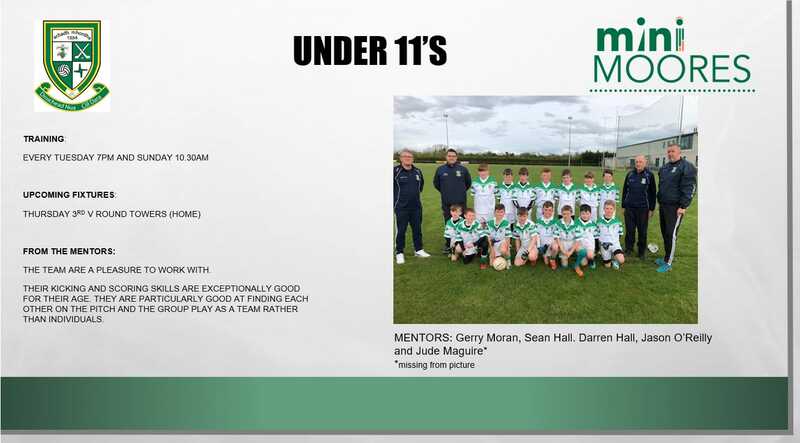 Manning Cup. 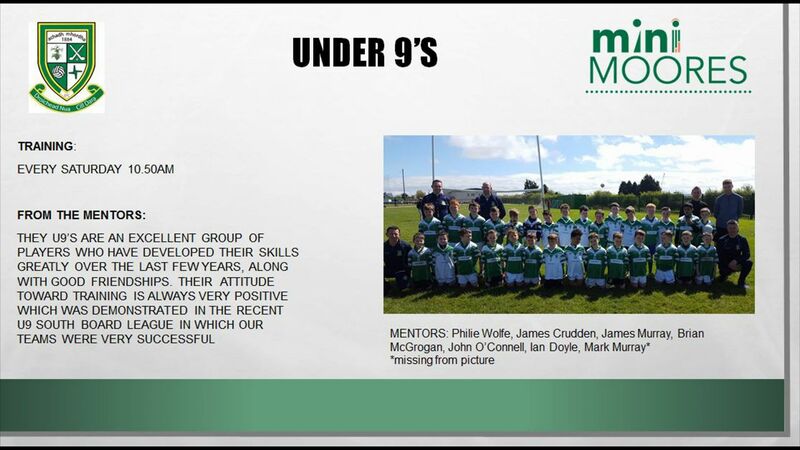 Ciaran Shield-Conlon and Eoin Meehan from Moorefield played their part. 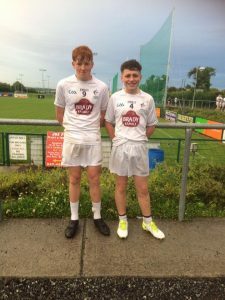 Eoin Meehan & Ciaran Shiels-Conlon after their U15 football match V Laois this evening in Hawkfield. 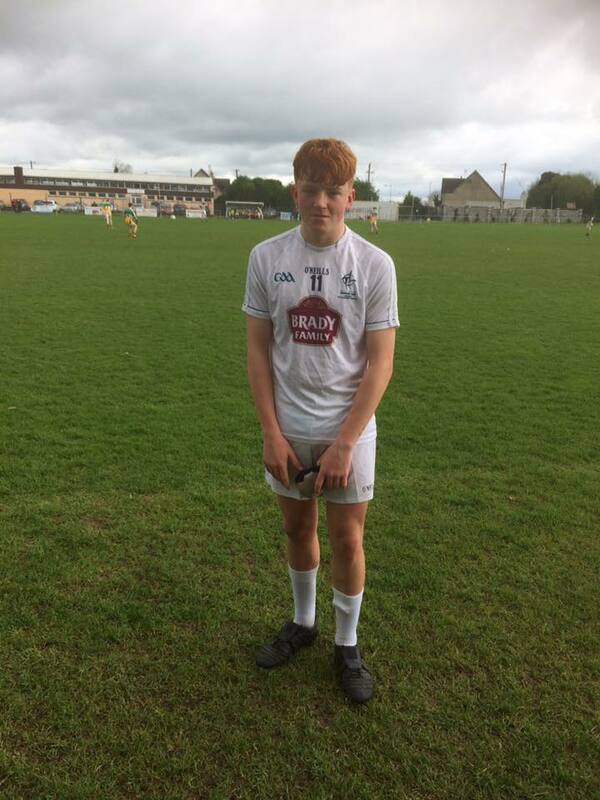 The Kildare U15’s won well. 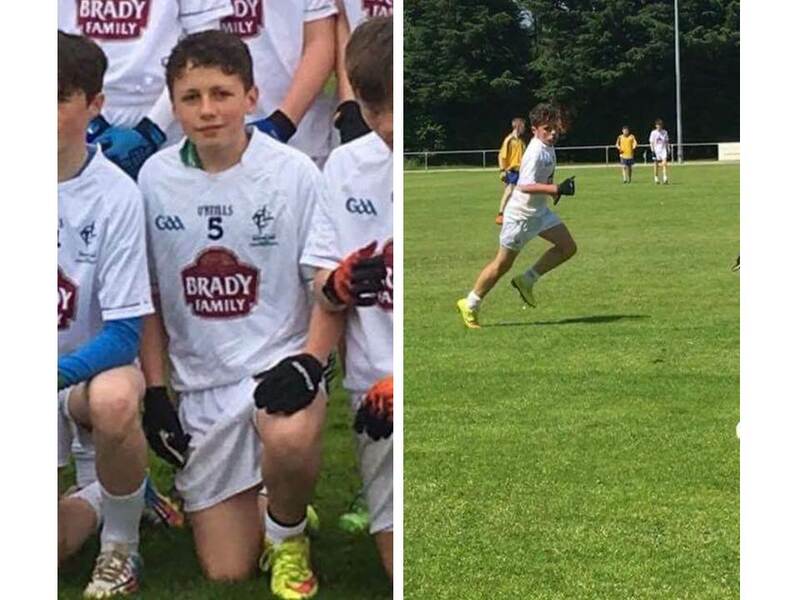 Well done to Eoin Meehan and Ciaran Shiels-Conlon who played on the Under 15 Kildare team at the weekend.